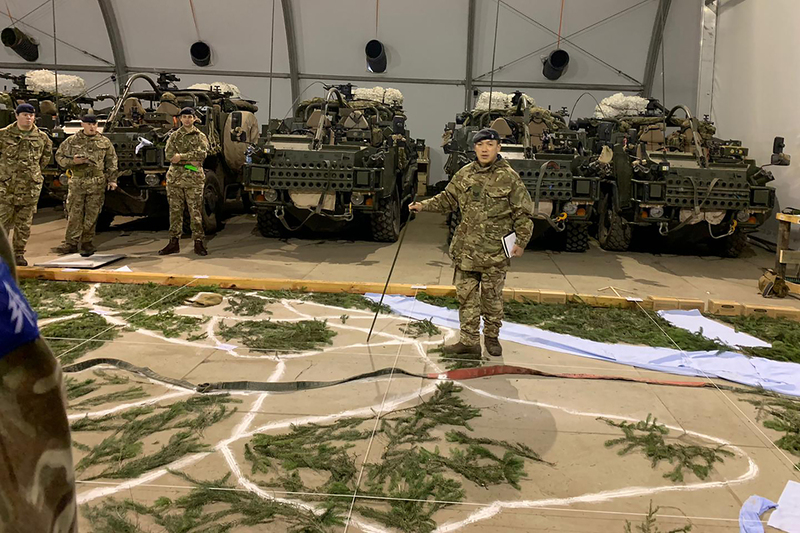 Sergeant Basanta Gurung from 69 Gurkha Field Squadron, 36 Engineer Regiment and the Queen’s Gurkha Engineers is currently attached with A Squadron, 1st The Queen’s Dragoon Guards (QDG) which has been deployed to Poland for a six month operational tour. His main role is an Engineer Advisor to A Squadron and the US Army; a similar capacity of a Battlgroup Engineer (BGE). 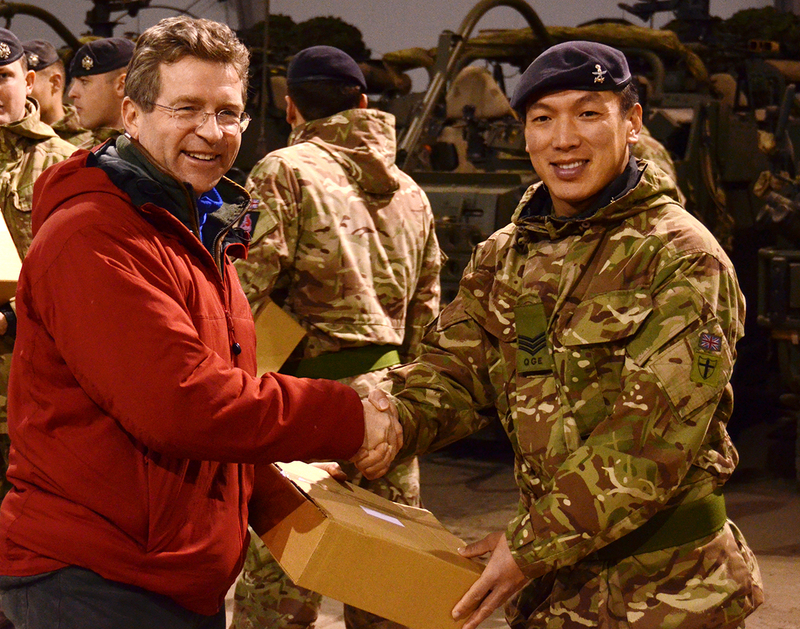 He has been extremely busy with advising on military engineering capability, planning and running the exercises and mainly conducting various bridge and route reconnaissance for the Battlegroup in day and night. He has been heavily involved in Combat Estimate procedures and information briefs to the Battlegroup. It has been a fascinating experience for him, working along with NATO counterparts; including military personnel from; USA, Croatia, Poland and Lithuania.